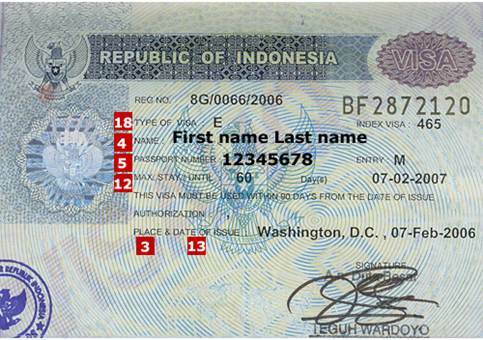 Indonesia has released a list of countries being offered the new free visa on arrival. Australia isn’t on there. Of the 45 countries being offered the new visa for tourism as of June 14, including 15 that are being offered free entry for visitors arriving government duties, education, social and culture, business, family, journalism and transit purposes, Australia is not listed.